Awards are given to the best people and their works in the fields of Art, Music, Entertanment, TV, Film, Advertising, Literature, Journalism, Photography, Science, Technology, Education, and the list goes on. This time, video games are also given an important spot together with the people behind who created them. 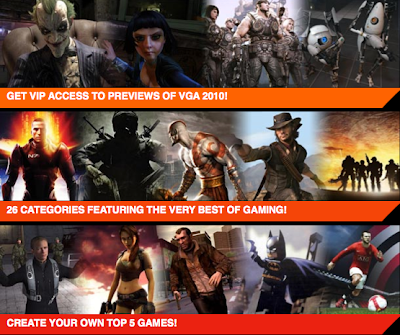 The Video Game Awards (VGA) pay tribute to the outstanding achievements of games, designers, animation, breakthrough technology, music and performances of the past year (2010) in the industry. The awards also provide a glimpse at the future of gaming, including exclusive sneak peeks and world premiere footage of some of the most anticipated games of 2011 and beyond. I was able to watch the Exclusive Full Episode of the Video Game Awards 2010 featuring the appearance of Neil Patrick Harris, Chris Hemsworth, Michael Chilklis, Dominic Monaghan & performances by My Chemical Romance. 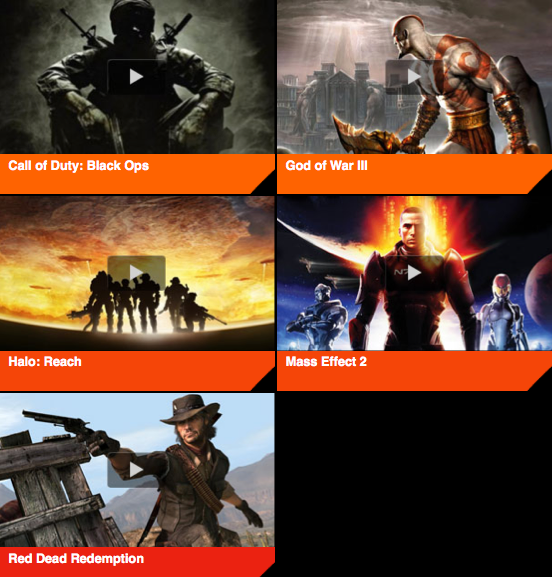 Watch the 2010 Video Game Awards on January 23, 2011 (Sunday) at 7:10 PM, Manila Time on Animax channel. You can view all the sneak peaks of all the nominees for this year's awards. 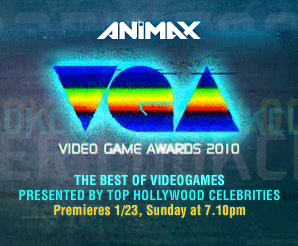 The 2010 VGA is brought to you by Animax Asia. 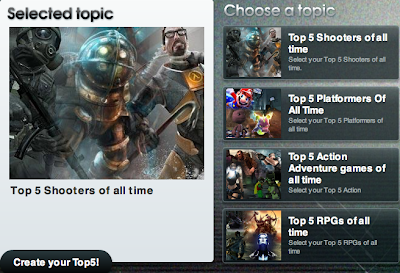 Explore the Animax Asia TV website and you can create your Top 5 in each category in the menu, such as: Top 5 RPGs of All Time, Top 5 Action Adventure Games of All Time, Top 5 Shooters of All Time, etc. Go here: http://www.animaxasia.com/shows/vga/top5.